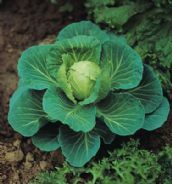 A very useful variety for Salad mixes. 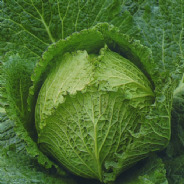 Good flavour and a crunchy texture. 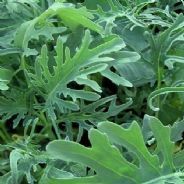 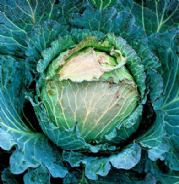 Sow April - October for almost all year round production - Highly recommended. 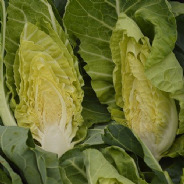 A savoy type with good solid heads of approx 1kg per plant. 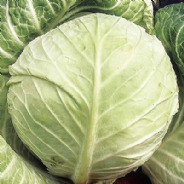 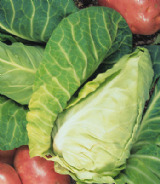 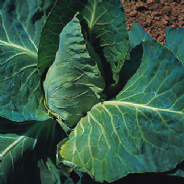 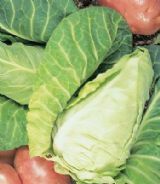 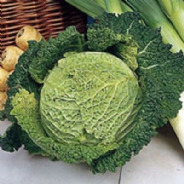 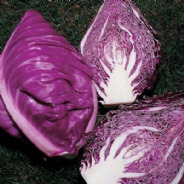 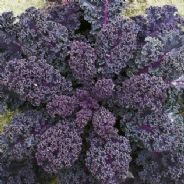 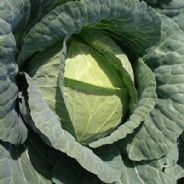 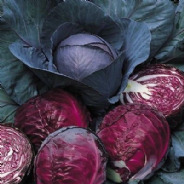 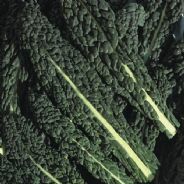 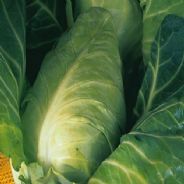 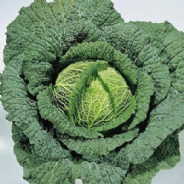 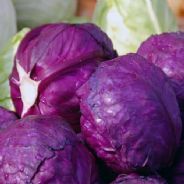 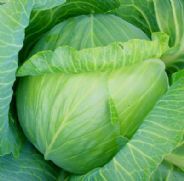 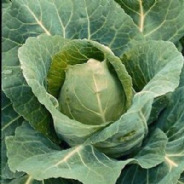 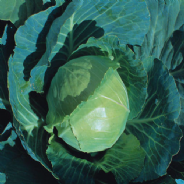 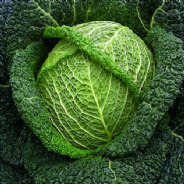 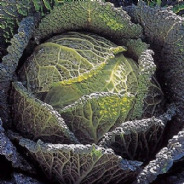 A superb Hardy variety of Savoy cabbage for Harvesting January - February or October - December. 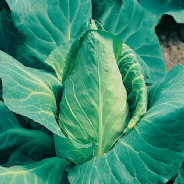 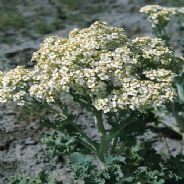 An open pollinated variety with solid round heads that have a reddish tinge. 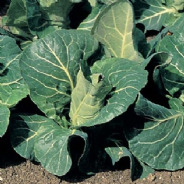 Large leafed Spring green variety that produces high yields. 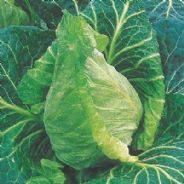 A super Savoy type of cabbage.